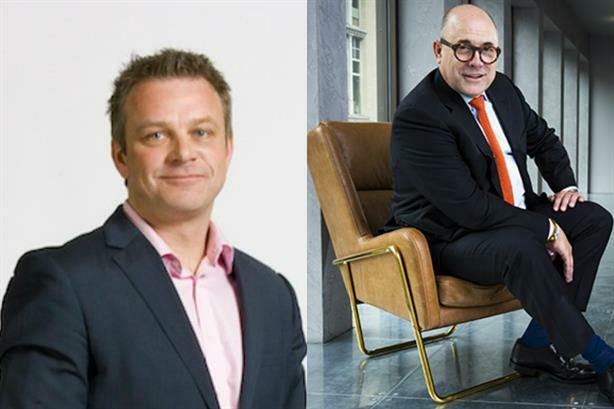 Teneo UK chairman Fraser Hardie has risen to third place in the PRWeek UK Power Book list of the top corporate and financial agency pros, with Headland CEO Chris Salt making his debut. The top 10 list has been published today along the UK Power Book. This top ten includes industry heavyweights in the corporate comms sector, with Hardie moving up one place. It comes soon after US-headquartered Teneo removed the sub-branding across its global operations, which has seen the phasing out of established agency monikers, including Blue Rubicon in the UK. Hardie is a key player at Teneo’s UK operations, helping merge Blue Rubicon and its other acquired agencies into one business in recent years. Teneo is thought to generate in the region of £45m in the UK and represents 24 of the FTSE100. With Salt as CEO, Headland has been among the fastest growing UK PR agencies in the past couple of years on the back of major client wins including PepsiCo UK, Three UK and Mulberry. The Power Book is available in the latest print edition of the magazine, which will be sent to subscribers later this week.